The former Mr Price took to Instagram to reveal his sweet Valentine’s Day news on Thursday. 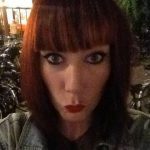 Now before you hit Google to try and find pics of his newborn, Kieran’s news isn’t actually what you think. Instead of revealing he has had a baby with girlfriend Michelle Pentecost, Kieran was actually referring to puppies. That’s right; Kieran has become a father to seven puppies after his dogs, Tinks and Kevin, expanded their brood. 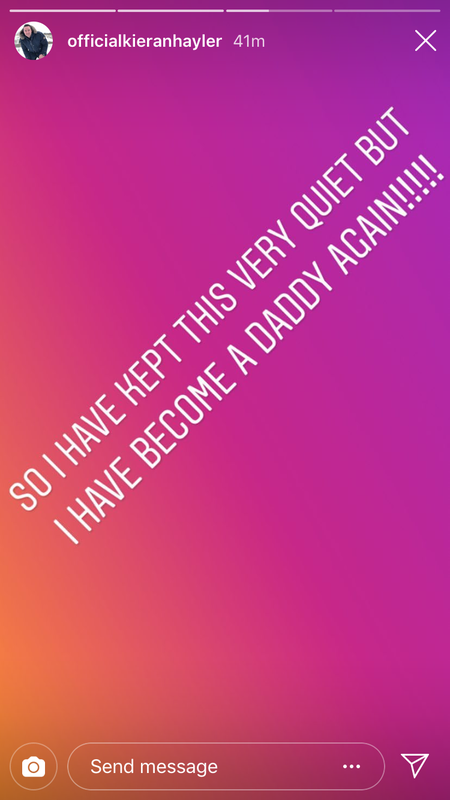 Sharing a second image on his Insta Stories, Kieran later revealed the truth about his shock announcement. ‘To my 7 beautiful Labrador puppies. 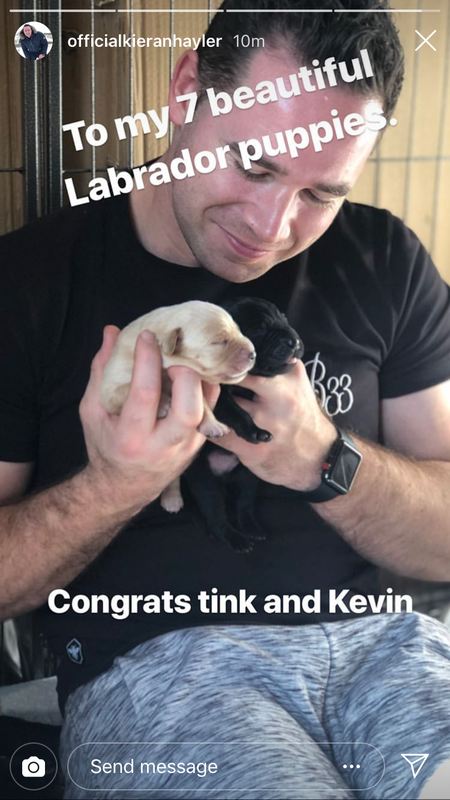 Congrats tink and Kevin’, he added with a picture of him cradling two adorable labs. 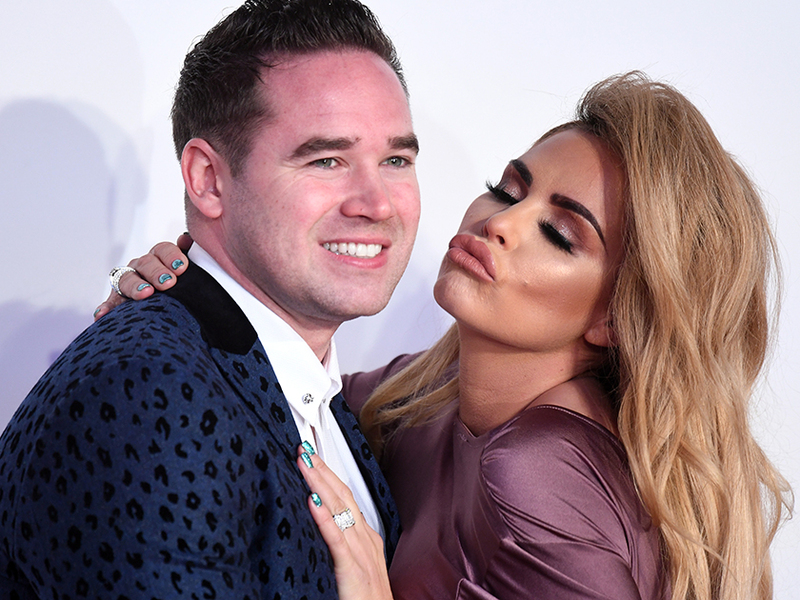 Kieran split with Katie – who he shares Jett, five, and Bunny, four, with – last year before finding love with new girlfriend Michelle. The pair first met back in June, at the front gates of son Jett’s primary school, and have been sharing loved-up photos on social media ever since. Celebrating their first Valentine’s Day together, Kieran shared a sweet snap of him and Michelle in a gondola, with the caption ‘happy Valentine’s Day’. Katie has also moved on from their relationship with toyboy Kris Boyson. The couple jetted off to Spain this week to film scenes for her reality show My Crazy Life. The loved-up pair have been joined in Malaga by KP’s mum Amy and step-dad Paul as the whole family spend some quality time together.